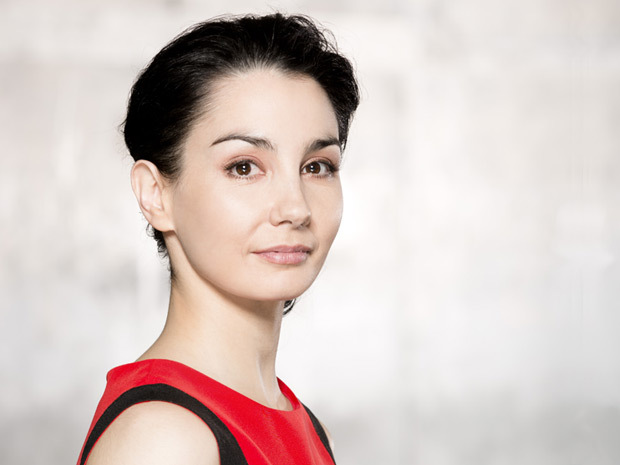 English National Ballet is delighted to announce that Tamara Rojo will take over as Artistic Director in September 2012 for the start of the Company’s new season. Tamara brings with her a wealth of experience both as a dancer and board member of many of the UK’s most prestigious arts organisations. Tamara will be an innovative and creative artistic leader for English National Ballet which continues to take ballet of the highest quality to audiences in all regions of the UK and around the world at affordable prices. Tamara’s appointment starts an exciting new chapter in the company’s long and distinguished history. Tamara Rojo’s first Principal appointment in the UK was at English National Ballet, and it was at English National Ballet that her reputation in the dance world began to grow. The Times named her “Dance revelation of the year” after her performances as Clara in Derek Deane’s The Nutcracker. She has since gone on to perform around the world, and is currently Principal Dancer at the Royal Ballet, and one of the world’s most in demand ballerinas. Tamara is a strong voice in the dance world; she sits on the board of Arts Council East, Dance UK, the ICA, the Anglo-Spanish Society and is keen to nurture young talent as a guest teacher at the Royal Ballet School. As well as her role as Artistic Director, Tamara will also dance with the Company using her internationally renowned reputation and loyal fan base to reach new audiences for English National Ballet across the UK and the world. English National Ballet will be announcing plans for the 2013 season under the new leadership of Tamara Rojo later this year.